With Dangal sweeping the box-office in China recently, the popularity of the 2016 Aamir Khan-starrer has reached new heights — both national and global. As stated in an earlier piece from Firstpost, the film has already overpowered Hollywood blockbuster Guardians of the Galaxy Vol 2. In India, it won major awards and was liked by critics and public alike. The film graphs the story of a father who, in an attempt to rekindle his extinguished aspirations, trains his daughters to become world class wrestlers. 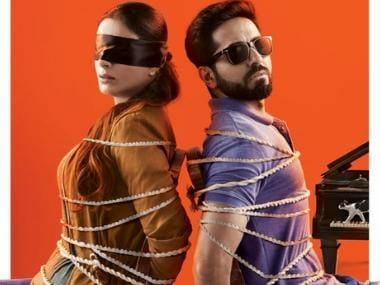 However, inspite of winning the box office in China, many locals have not warmed up to the film, reports Hindustan Times. According to Global Times, a leading Chinese daily, viewers who watched the film in China have rated it very low and given Aamir Khan's film bad reviews. Popular Chinese culture site Douban.com has a review that read: "The father's values make me vomit, he forces his daughters to live a certain type of life with his dream, with money and becoming a champion. You think the movie is about breaking gender stereotypes, but actually it's knee-deep in prejudice." 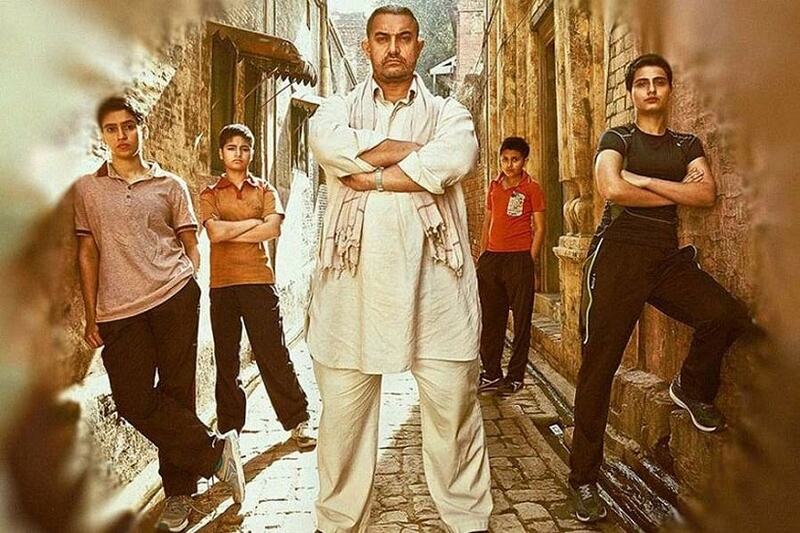 While Dangal was being advertised in China, it was touted as a feminist film because the lead female character in the movie struggled against patriarchal beliefs and ended up winning a gold medal for India, an article in the state run Global Times said today. But some aspects of the film sparked a fierce online debate on whether the film could be seen as a feminist story. Those who said it was not a pro-woman film, pointed out that the father did not give his daughters a choice but forced them to take up wrestling. He made them cut their hair short and denied them their favourite food when they were training. But there was an equally vocal section which said the film broke gender stereotypes. "I think you might understand the father as an expression of patriarchy, but that's not the point of the story," said Sophia Zhu, a Beijing resident. "He taught his children to be brave, to persist no matter what others say. I think that shows he taught them to have an independent spirit," the daily quoted her as saying. This debate has also caught the attention of well-known film reviewers and critics. Dushe Dianying, a film criticism app especially popular among the young, sent out a strongly- worded article on the film. "I'm not saying that women should not fight for their rights, I'm saying feminist slogans that overlook cultural and social contexts and reality can be a type of hijacking. When words are tied to 'isms' their meanings change. When social phenomena are tied to 'isms' they get out of control," the article said. Ultimately, the debate over the film had turned into a discussion on Chinese feminism and whether it had taken a wrong turn, it said.